This is an analysis of 1891 Census for Kirkmichael & Glenshee. Enochdhu comes under the Moulin census. 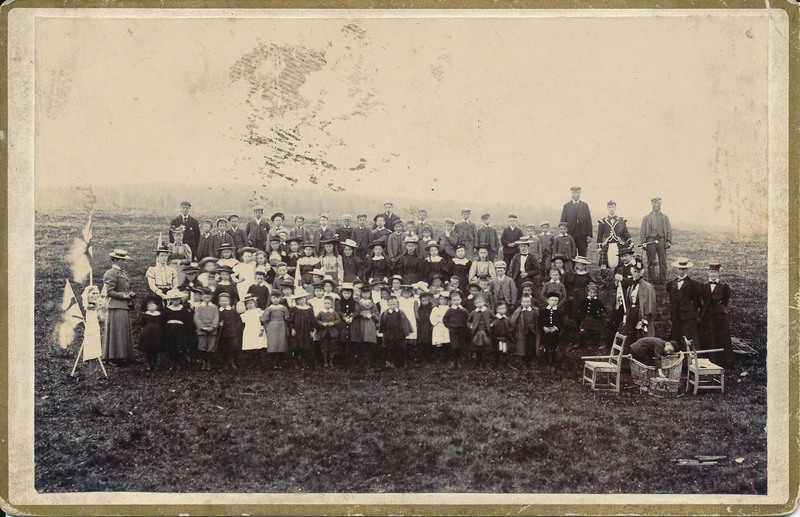 A large group of people celebrate Queen Victoria's Golden Jubilee somewhere in Strathardle, 1887. Photo by James Stewart, artist, Kirkmichael. This page was added by Pat Townsend on 19/11/2018.